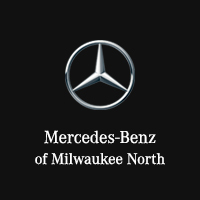 Mercedes-Benz of Milwaukee North invites you to search our outstanding inventory of new Mercedes-Benz Luxury Cars & SUVs for sale near me in Milwaukee, WI. Our team of Mercedes-Benz specialists are ready and waiting to help you find one of the best offers on new Luxury Cars & SUVs around. Don’t forget to ask about our great Mercedes-Benz financing options, lease specials, and exclusive dealer incentives. Search our stock online, drop in for a test drive, or call (866) 764-8231 today.